Stretching more than 140 kilometres, Coorong National Park protects a string of saltwater lagoons that are protected from the Southern Ocean by the sweeping sand dunes of the Younghusband Peninsula. A wetland of international significance and important archaeological site, the Coorong is of enormous cultural significance to the Ngarrindjeri people, with ancient mounds of discarded shells revealing archaeological evidence of Aboriginal camp sites over thousands of years. The distinctive landscape is an important breeding area for the Australian pelican and is a refuge for ducks, swans, cormorants, terns, grebes and numerous species of migratory birds. More than 240 species of native birds many that migrate annually from Siberia, Alaska, Japan and China. The park can be explored alongthe various walking trails, paddling along waterways by kyak, or four-wheel driving along designated tracks and the beach. The diverse number of birds that visit the area also provides ideal birdwatching and photographic opportunities. Scenic campgrounds are located on both sides of the lagoon. The Coorong National Park is located south east of Adelaide. 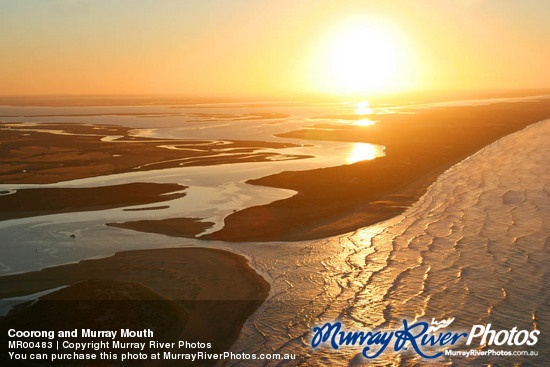 The southern part of the park is accessible via Goolwa, Meningie and Salt Creek off Highway 1. If you are arriving from the south, enter the park via Kingston South East.